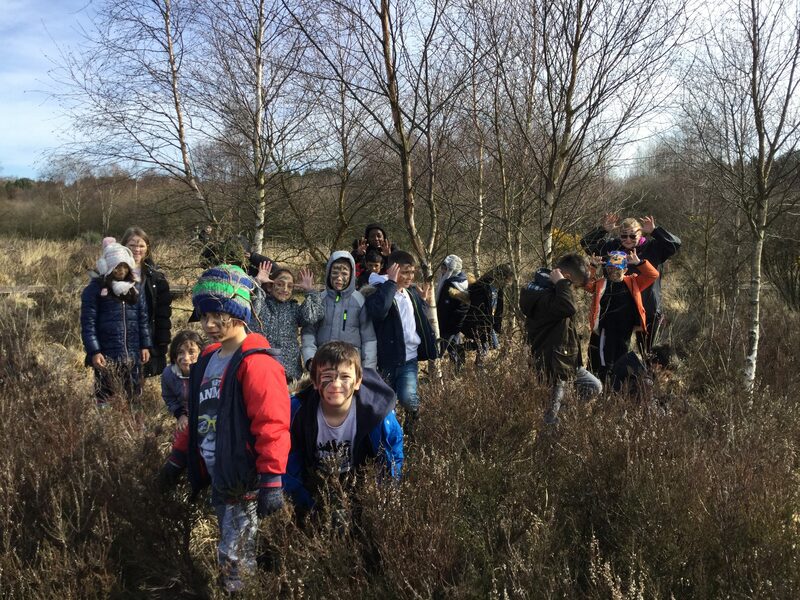 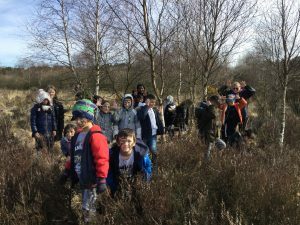 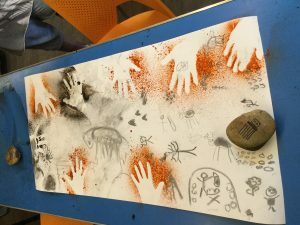 In March, 30 year 3s headed to Chasewater Outdoor Activity Centre for 2 days of activities linking to our Stone Age topic. 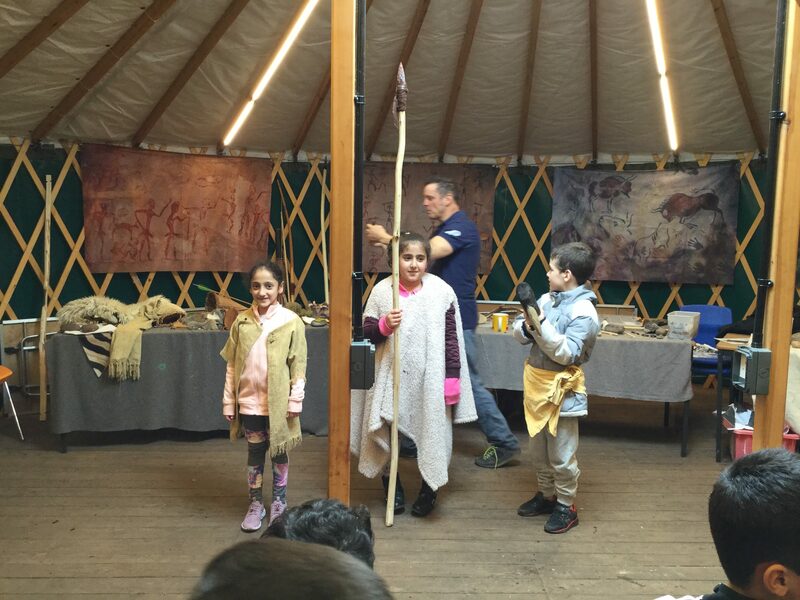 The trip began with a caveman workshop in which we were shown reconstructions of Stone Age tools and weapons and learnt about what it took to survive in the Stone Ages. We then had the chance to try fire lighting, cooking bread over the fire, making flint necklaces, cave painting and deer stalking as well as singing camp songs around the camp fire. 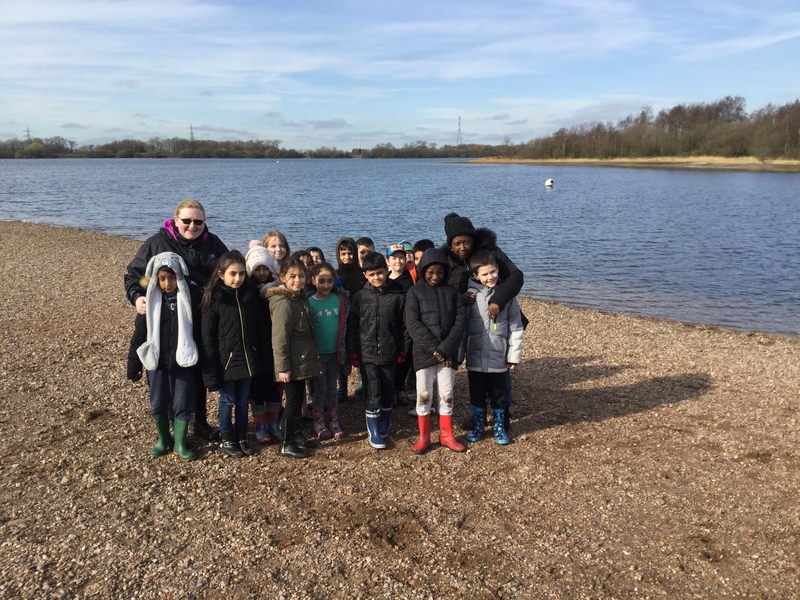 We were fortunate to have beautiful weather and we all had a fantastic time.